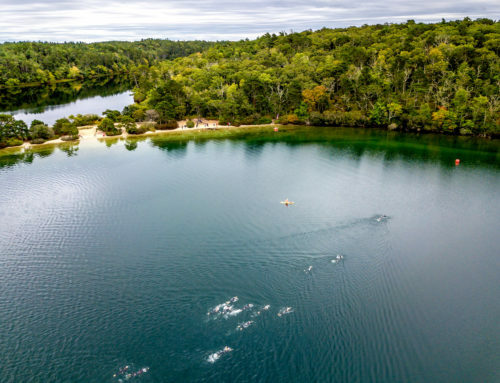 Three of triathlon’s oldest continually operated races have been acquired by New England Endurance Events, based on Cape Cod. 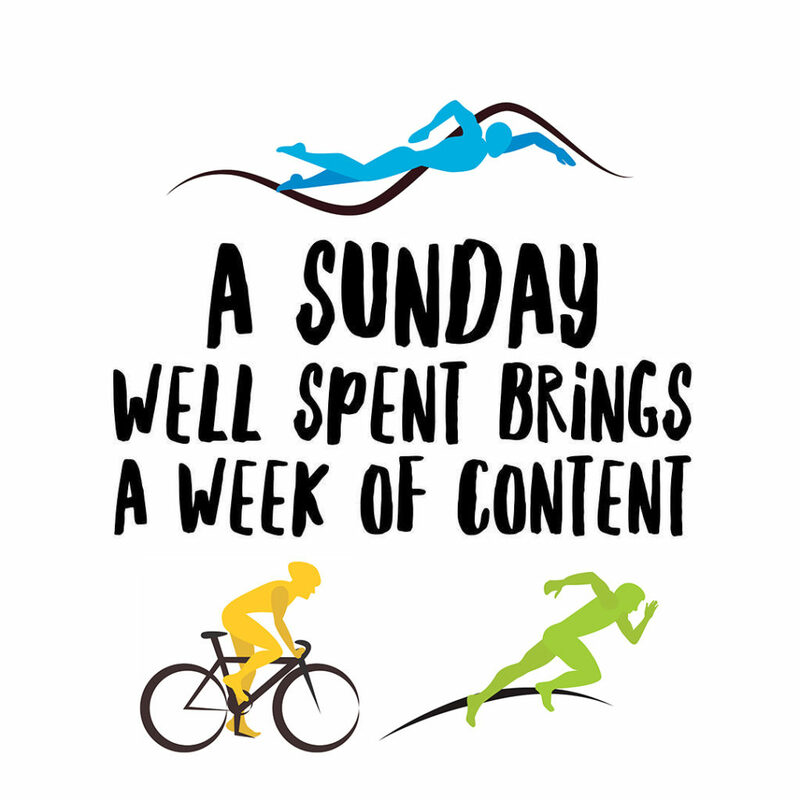 The Hyannis Sprint 1 Triathlon, started in 1981 and held annually in June; the Falmouth Triathlon, started in 1992 and held each July; and the Hyannis 2 Sprint Triathlon, started in 1983 and held in September are three of the region’s most popular endurance events. 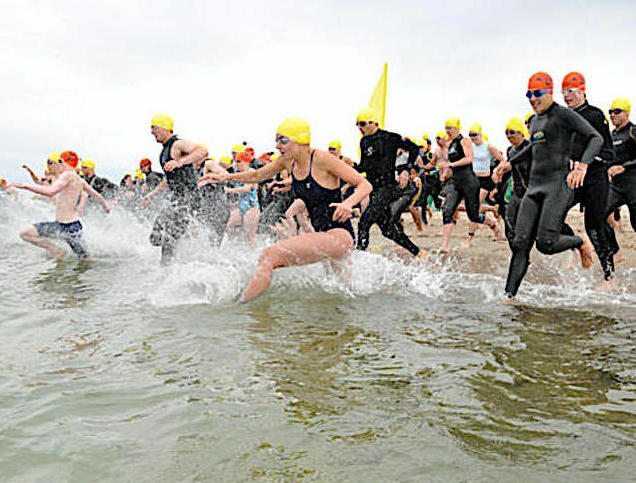 The Hyannis races were recently named to a list of the “20 Best Triathlons in America” by Men’s Health magazine. The seller was Without Limits Productions, based in Boulder, Colorado which had operated the races for the past six years. 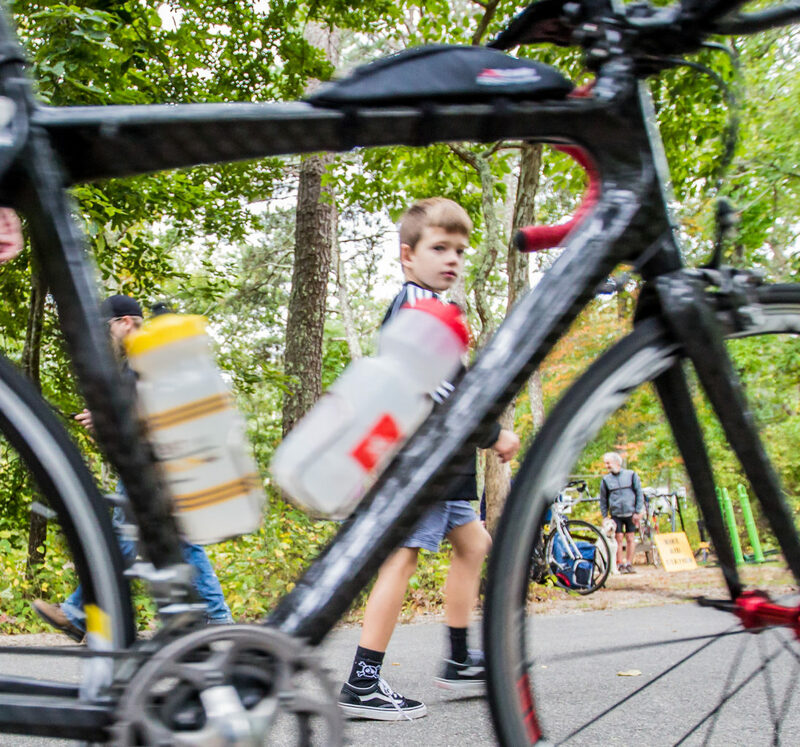 The three events have served not only as part of the fabric of the New England triathlon scene but also as some of the sport’s very first “destination events,” attracting vacationing triathletes and their families from throughout the nation. 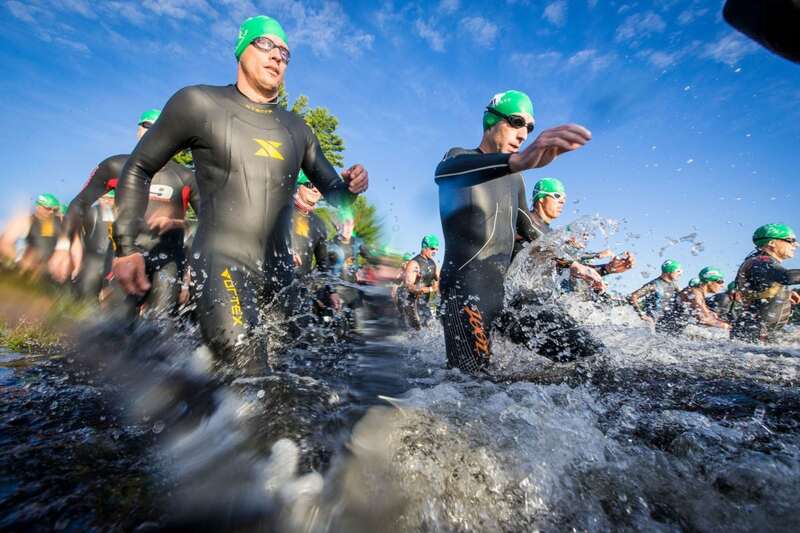 Last year the Falmouth Triathlon drew competitors from 25 of the 50 U.S. states. 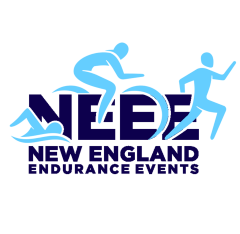 New England Endurance Events is headed by Andy Scherding and Kathleen Walker, a husband and wife couple from Orleans. The company directs two other triathlons in Wellfleet and Brewster as well as area running and training events. 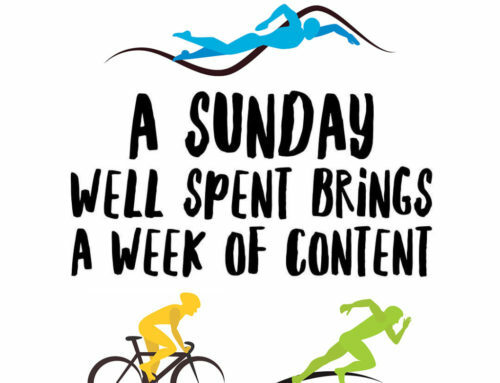 Scherding is the co-founder and former director of the Cape Cod Triathlon Club. 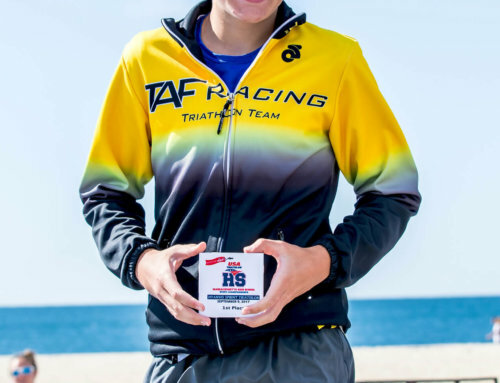 The Hyannis and Falmouth races compose the nucleus of the New England Triathlon Tour, which is the oldest triathlon series in the U.S. along with the Los Angeles Triathlon Series. 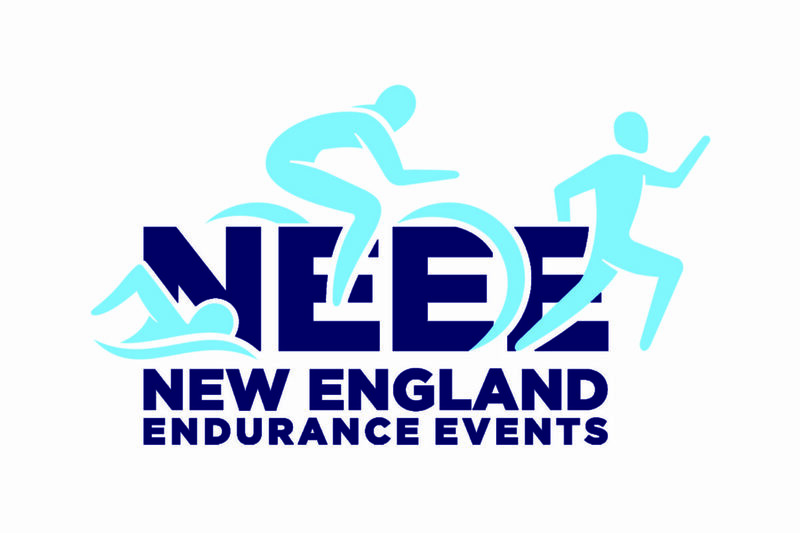 Ownership of the tour was also acquired by New England Endurance Events as part of the sale. 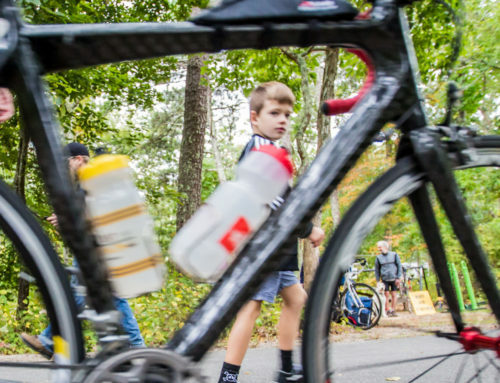 Walker said that while the final roster of events has not yet been set, three other races that have joined the tour for 2017 are June’s Wellfleet Triathlon (Wellfleet), July’s Hockomock Triathlon (Wrentham) and October’s Gut Check Triathlon (Brewster). Over the 36 years since the first Hyannis Triathlon there have been only three race directors, beginning with Dave McGillvray, now the director of the Boston Marathon. He transferred the races after 15 years to Rich Havens of Plymouth, who also operated them for 15 years. Most recent directors were Lance and Tony Panigutti of Without Limits. 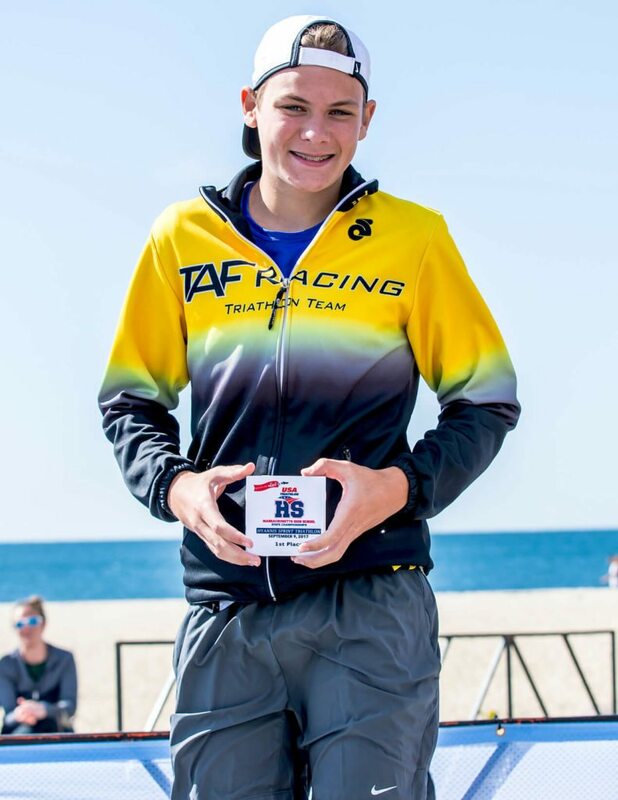 Walker said she plans to reach out to schools, health clubs, recreation centers as well as running and cycling groups to encourage Cape Cod residents to set one of the triathlons as a fitness goal. “You don’t have to look like an slim athlete to do these,” she said. “Competitors at both Hyannis and Falmouth range in age from their early teens to their eighties. Plenty of folks ride on mountain bikes and cruisers with big baskets on the handlebars. Dates for the 2017 races are June 17 (Hyannis 1), July 16 (Falmouth) and September 9 (Hyannis 2). The Hyannis races start and end at Centerville’s Craigville Beach; the Falmouth race is held at Surf Drive Beach. Learn more here. The Hyannis and Falmouth Triathlons, three of the oldest continually operated races ,have been acquired by New England Endurance Events, based on Cape Cod.